I got to wander through a lot more than was shown at E3. The sequences where you’re going down to the Ripperdoc and all that. There’s entire neighborhood areas in there where you can walk around and you can listen to people’s gossip. Because it’s in first-person, what I love is you get that stuff peripherally. You could be crossing to go down the street to get something and hear somebody say something [behind you], and you have to turn and figure out who said it in a crowd and where. You don’t have complete situational awareness, which makes it a far more powerful experience. Morality is cyberpunk. I bring it down to the same guidance that I’ve given about how you write a good Cyberpunk 2020 adventure, which is, ‘It’s personal.’ Everybody has an internal morality where they will or will not [go against] what they believe. […] Every really good cyberpunk story is about the personal morality of the people involved. Sometimes it isn’t saving the world — it’s about saving yourself and the things and people you care about, which makes it both intensely political and intensely personal. 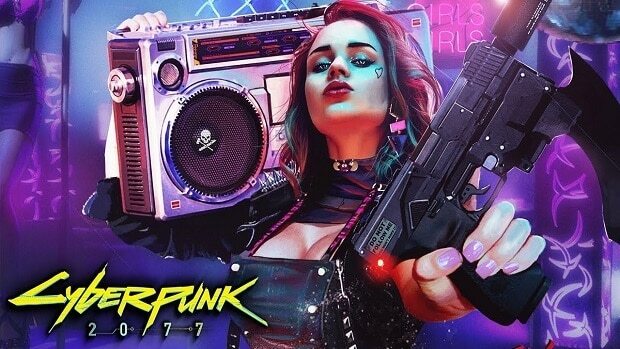 Development on Cyberpunk 2077 seems to be going pretty well but from what we have seen so far, it seems that we won’t be able to play the game any time soon. I am sure the fans are willing to give CDPR more time, as long as they get a decent game in the end. 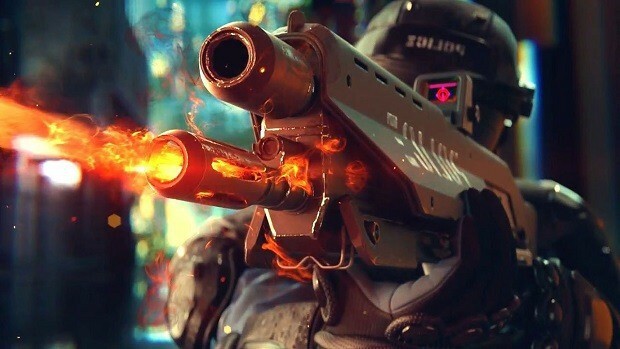 You will not be able to play Cyberpunk 2077 at Gamescom 2018. We also know that there are 10 writers working on the game as we speak. 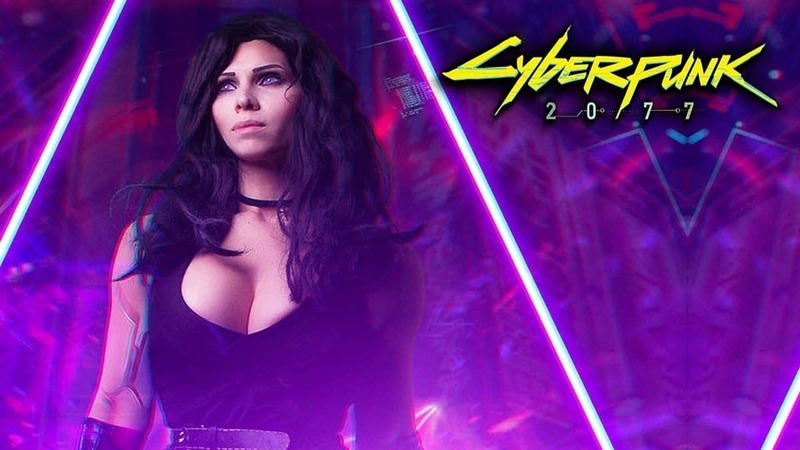 For more news regarding Cyberpunk 2077 stay tuned to SegmentNext.